We’re very excited to announce the launch of our unique quartz surface in Ireland, which will be distributed by a leading supplier of kitchen and wardrobe components. The Panelling Centre, which is part of the Grafton Group, will supply Maxtop’s patented surface to kitchen installers and retailers throughout Ireland from branches based in Dublin, County Dublin, Limerick, Galway and Cork. 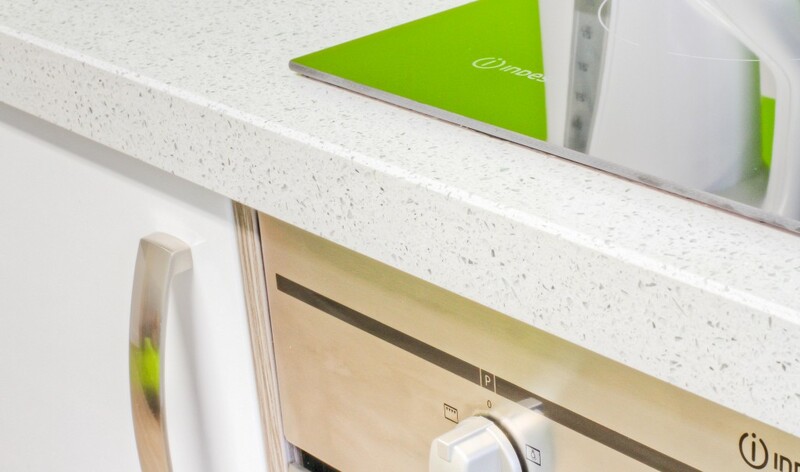 Stephen Moss, managing director of Maxtop commented: “Maxtop Quartz surfaces offer a whole host of benefits that will really suit installers in Ireland, from being ready for immediate sale and installation to the variety of decors available. Our one-of-a-kind surfaces combine the beauty of natural stone with engineered enhancements to deliver a lightweight surface that is installed by the kitchen fitter without specialist templating needs. To keep up to date on the latest news and inspiration from Maxtop, be sure to follow our Facebook and Twitter pages. Alternatively, call 0161 224 0333 or visit the Maxtop YouTube page to watch a short installation video.